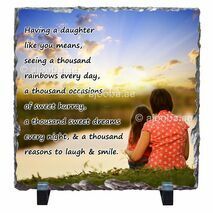 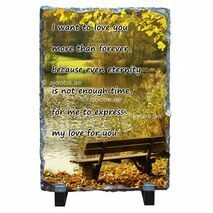 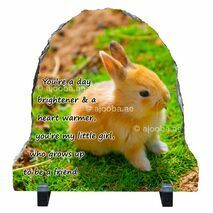 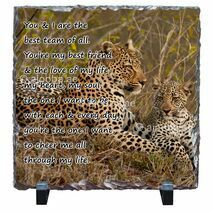 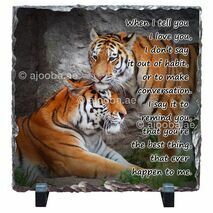 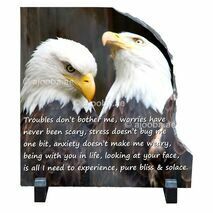 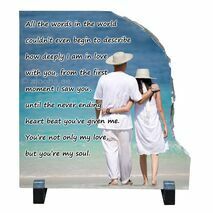 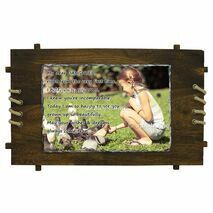 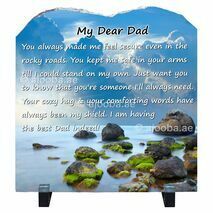 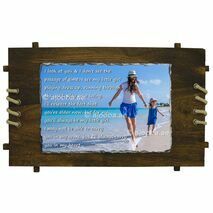 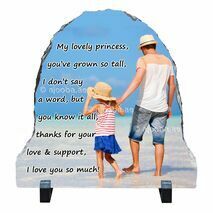 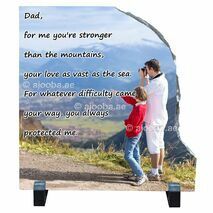 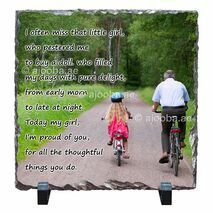 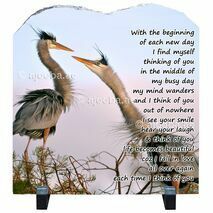 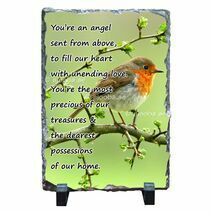 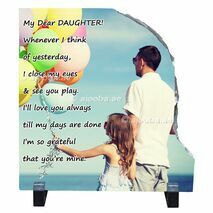 Creative and personalized 'Printed Stones' speak for themselves that how much you love the person. 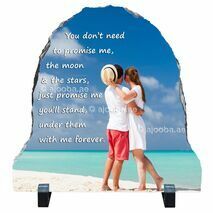 Ajooba offers plenty of Unique stone prints to make the special occasions more special. 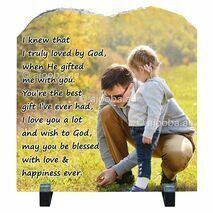 Gift them something they'll love. 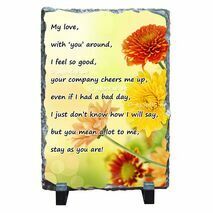 It’s not presenting the expensive one but the creative one that shows your affection in the best possible way. 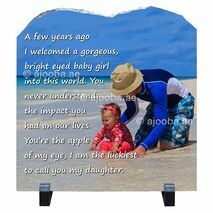 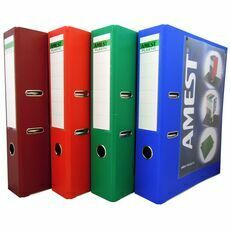 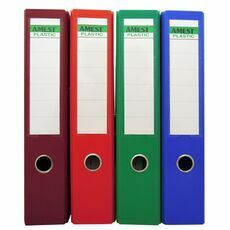 Images & Text can be customised as per your preferences.